Are you in Zurich next week? Stop by our stand at the SIPUG Day event to find out more about our Data Management solution. 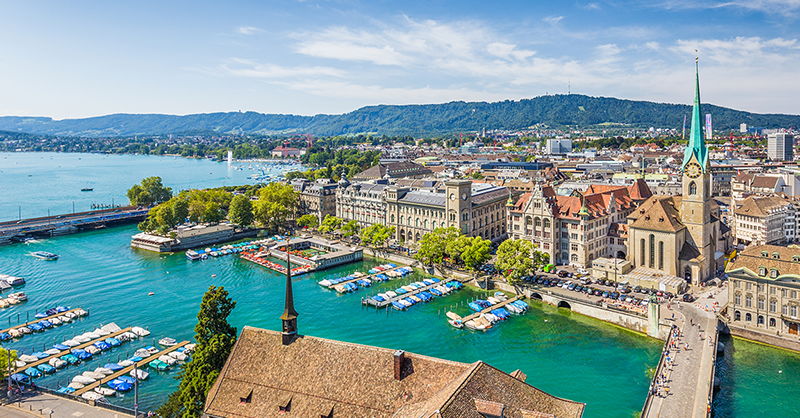 SIPUG Day is an annual meeting of data, information and system suppliers, which takes place in Zurich. Over 170 industry representatives attend the event, with 14 exhibition stands, several start-up booths as well as conference presentations.